Naomi is our receptionist. She is also Paul’s Mum and has lived in and around Knutsford for most of her life. Naomi is an Advanced Nurse Practitioner and has run a Family Planning clinic in Northwich for 17 years. Both she and her husband, Eric, have brought up four boys and have always had lots of pets to share the family home. Presently she has two dogs, three cats, twenty hens, a sheep and not forgetting five fish. 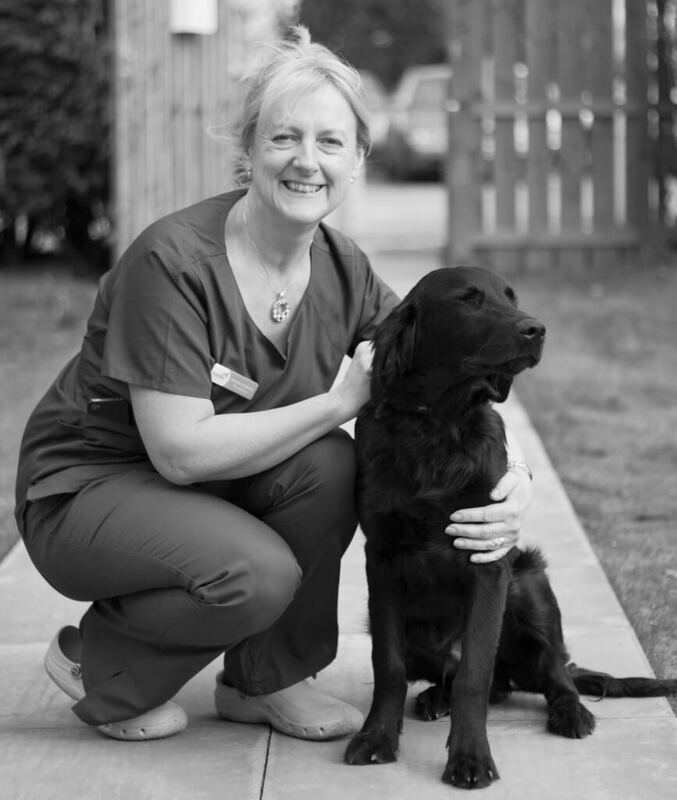 Naomi says the best bit about her job is getting to know our lovely clients and their pets.